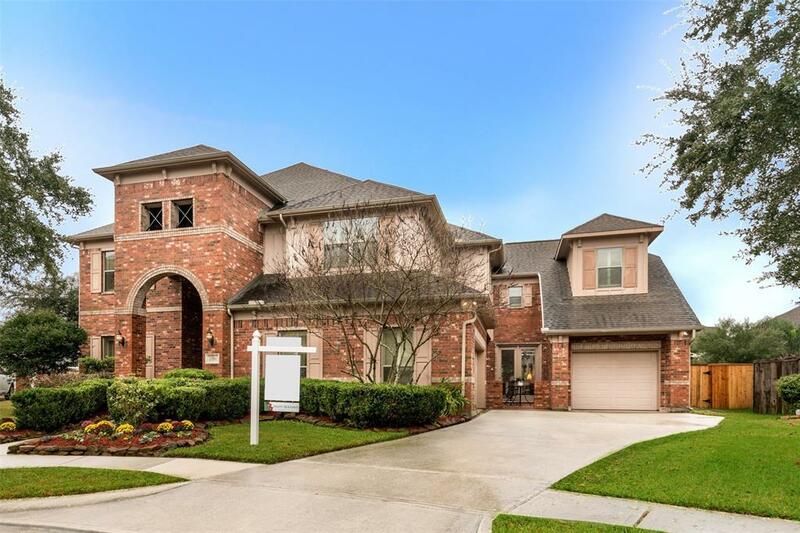 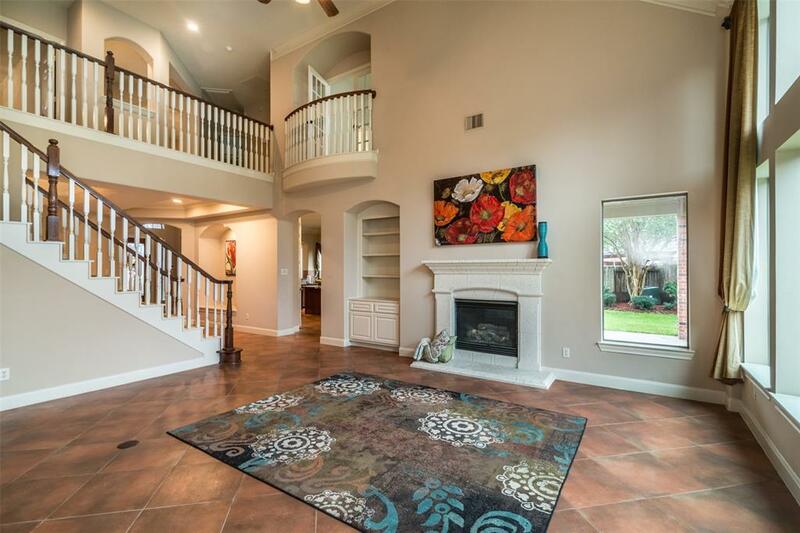 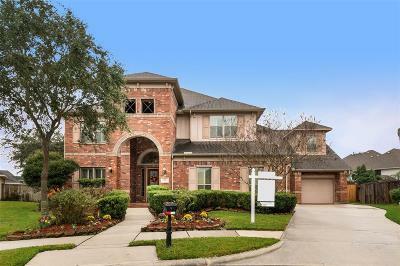 GORGEOUS 4 to 5 bedroom, 3 full & 1 half bath David Powers home in Victory Lakes on a cul-de-sac lot! Stunning inside & out! 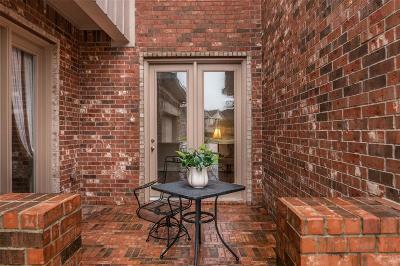 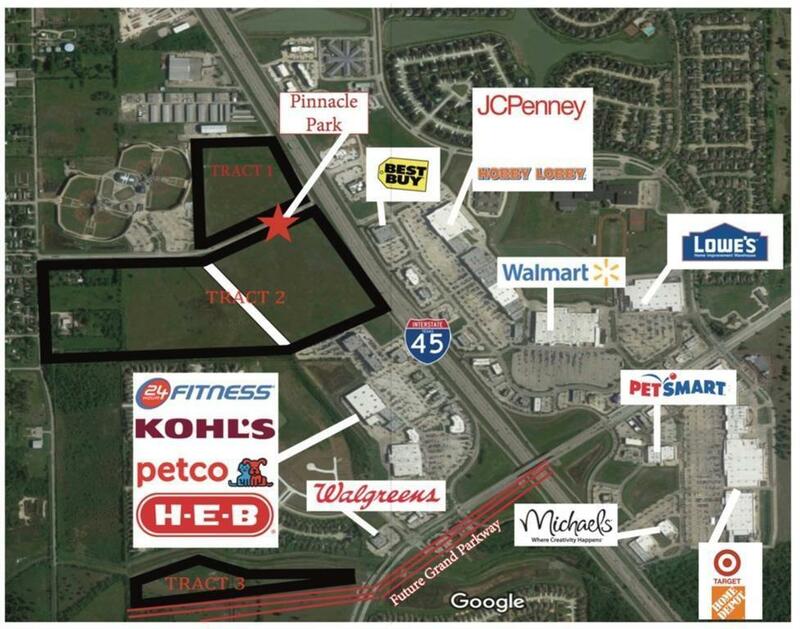 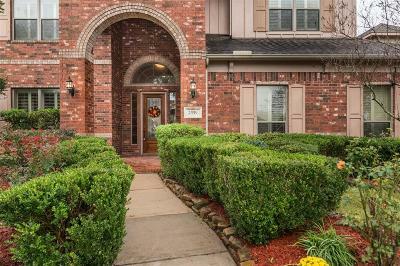 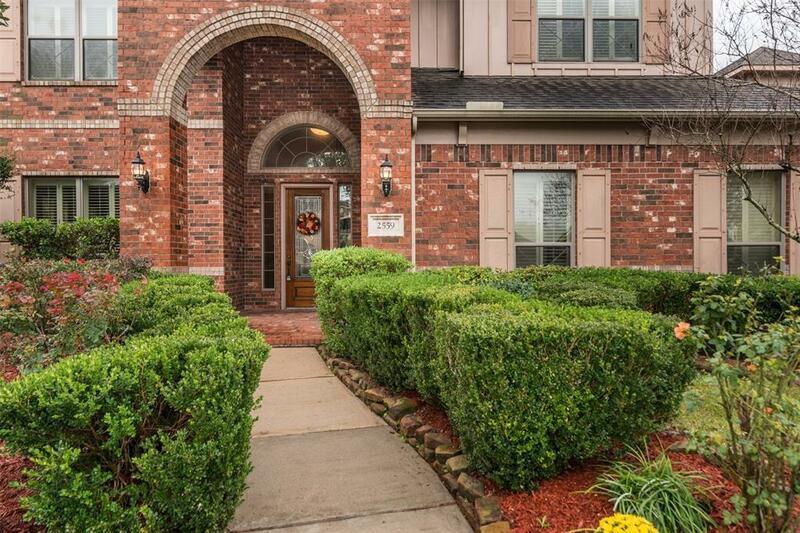 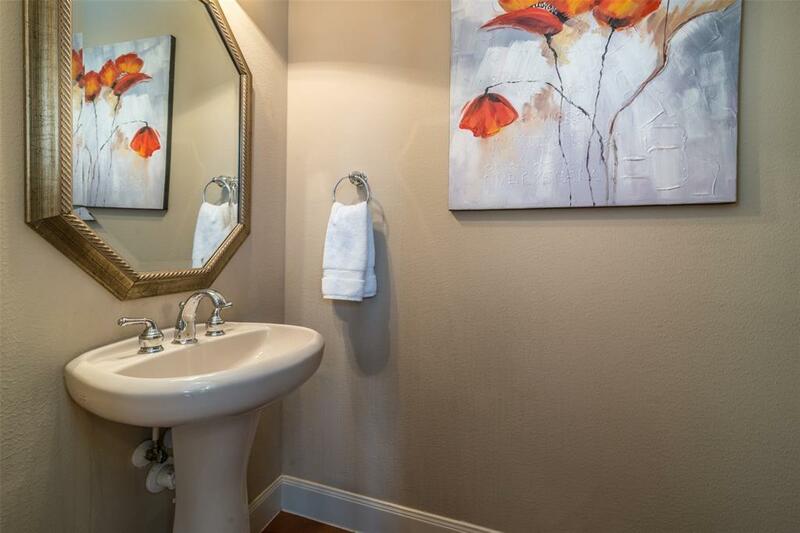 Located near many conveniences, major roadways, shopping & dining options! 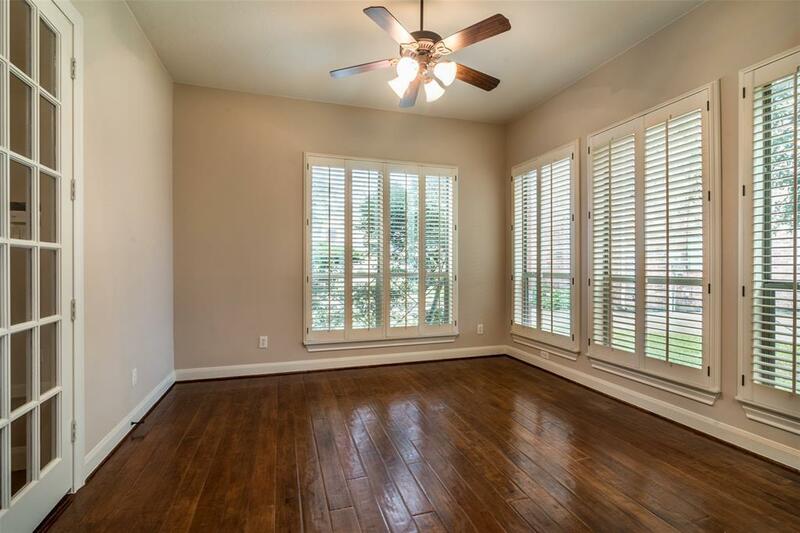 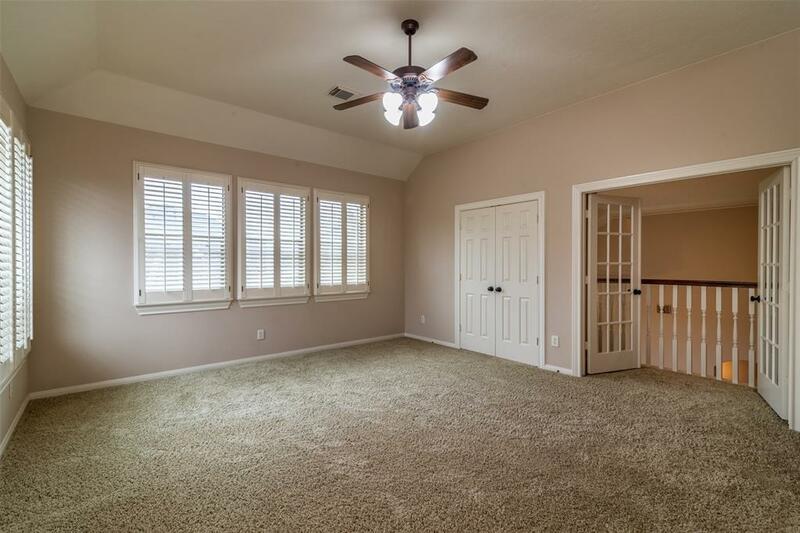 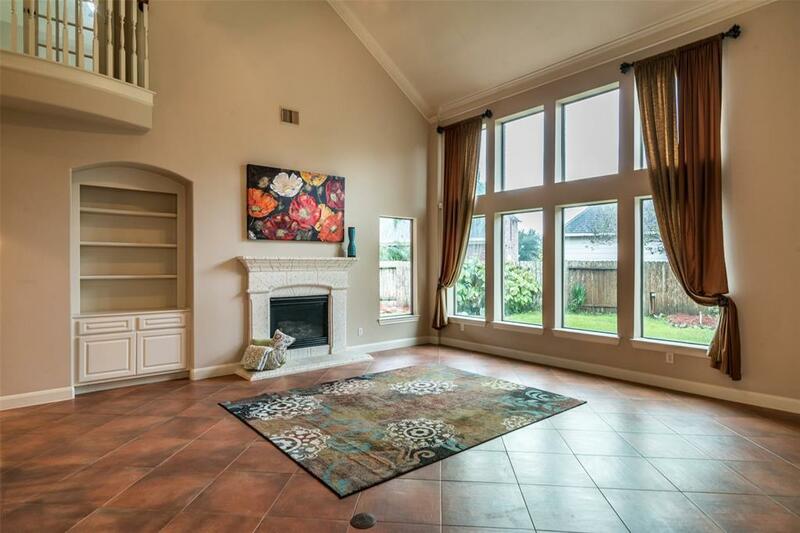 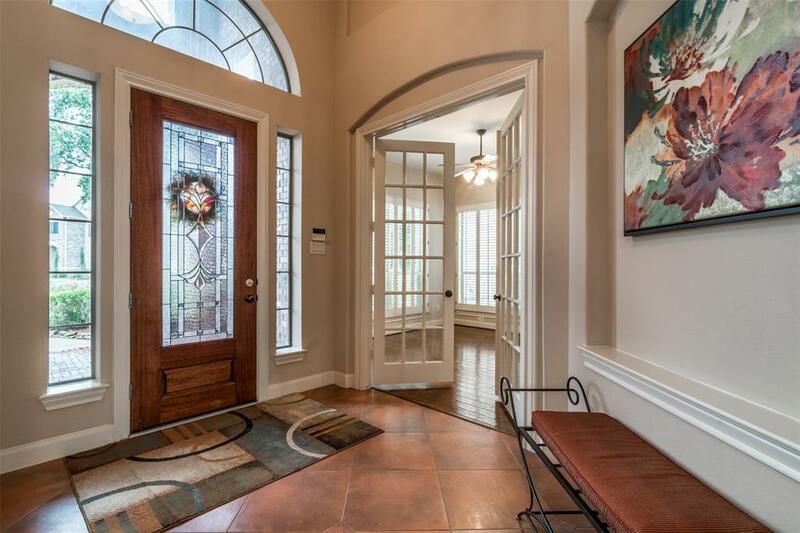 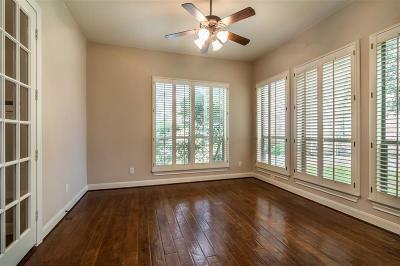 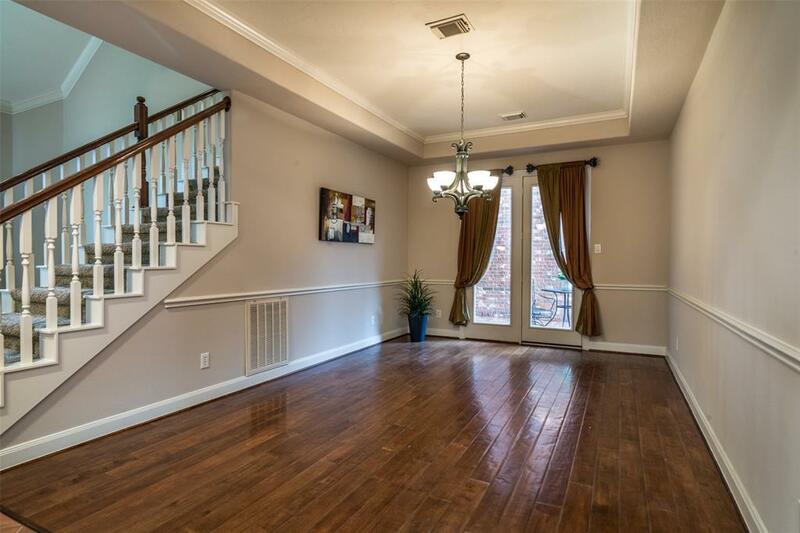 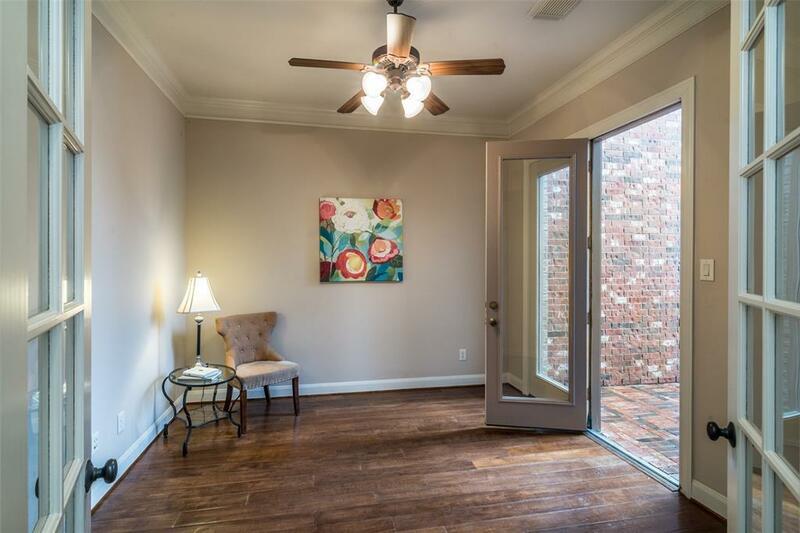 Home has Plantation shutters, neutral colors throughout, high ceilings, French doors, many built-ins & more! 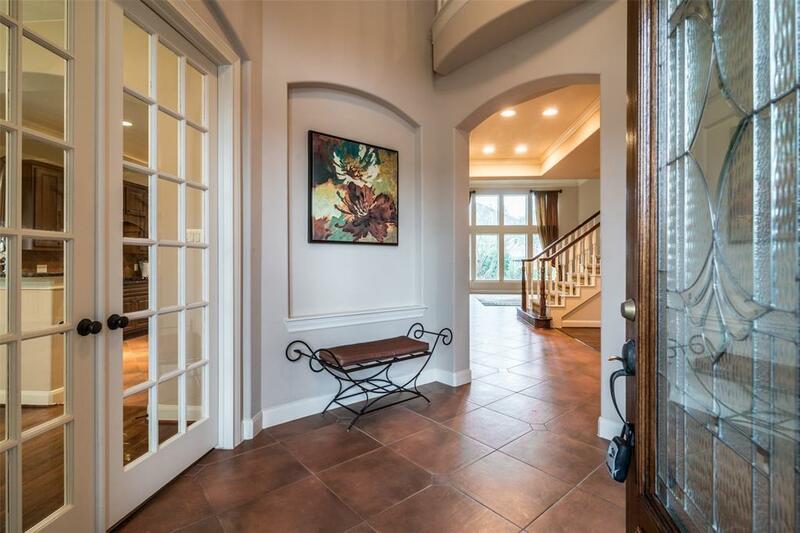 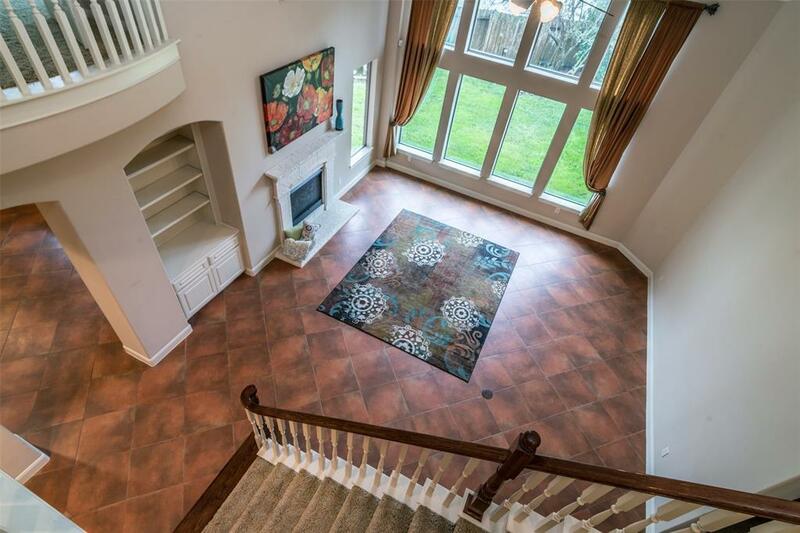 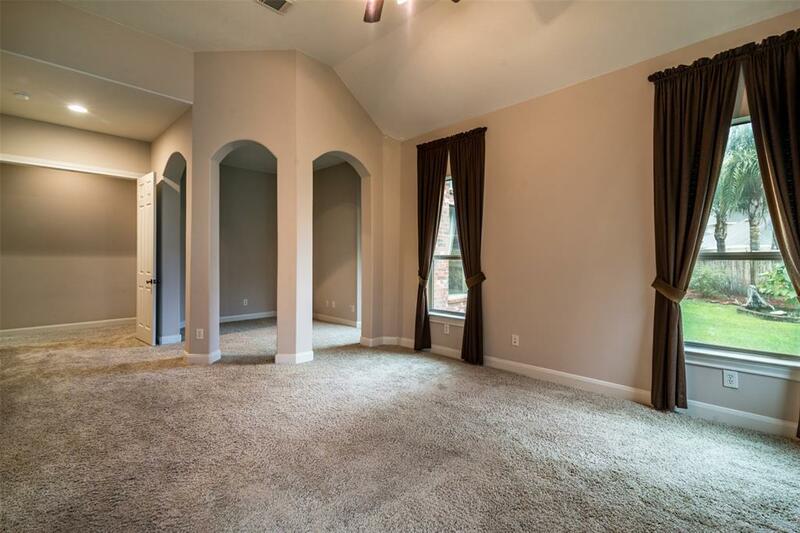 Study, media room, game room, flex room, courtyard access from 2 separate inside areas, art niches & more! 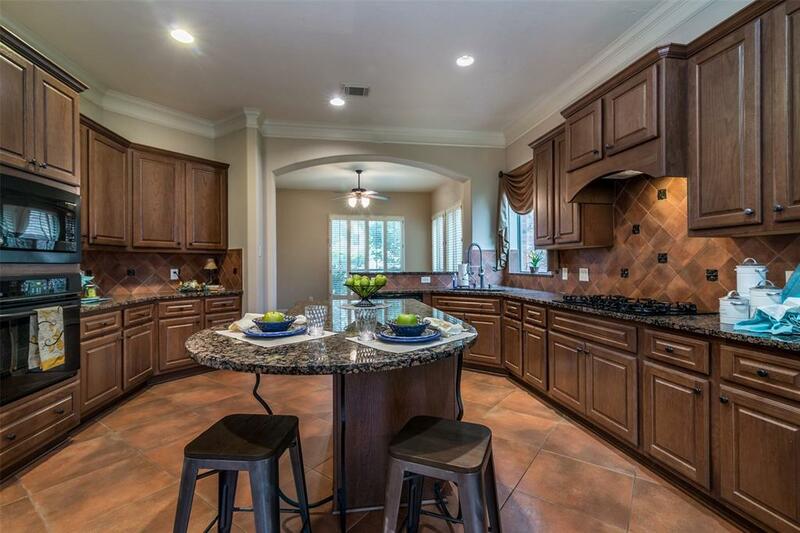 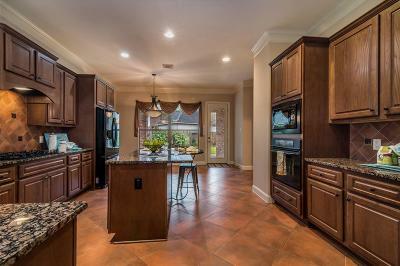 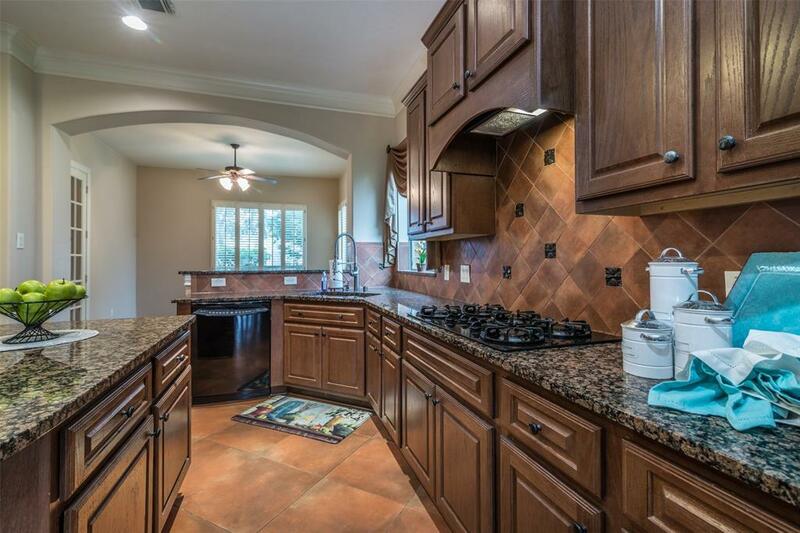 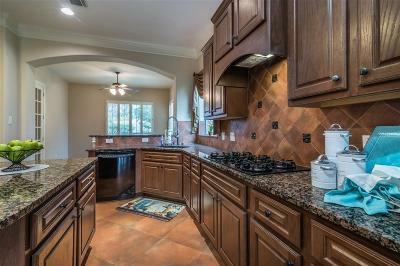 The kitchen has a center island, granite counters, gas cooktop, breakfast area & more! 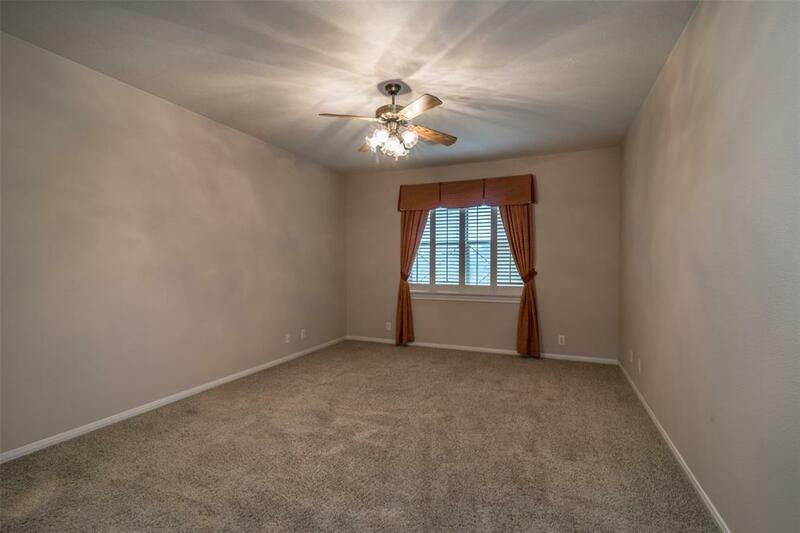 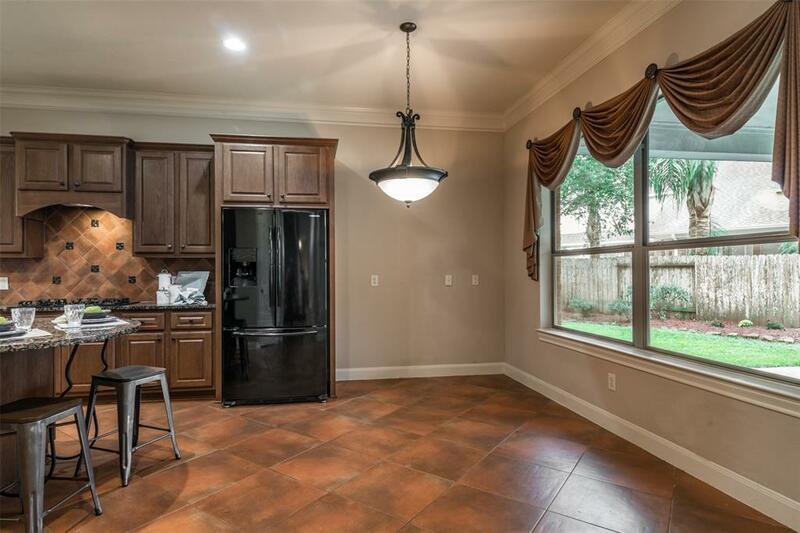 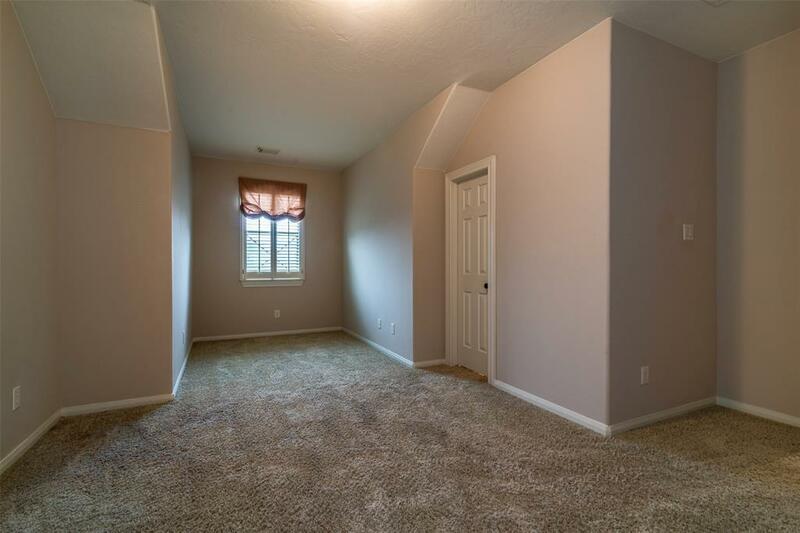 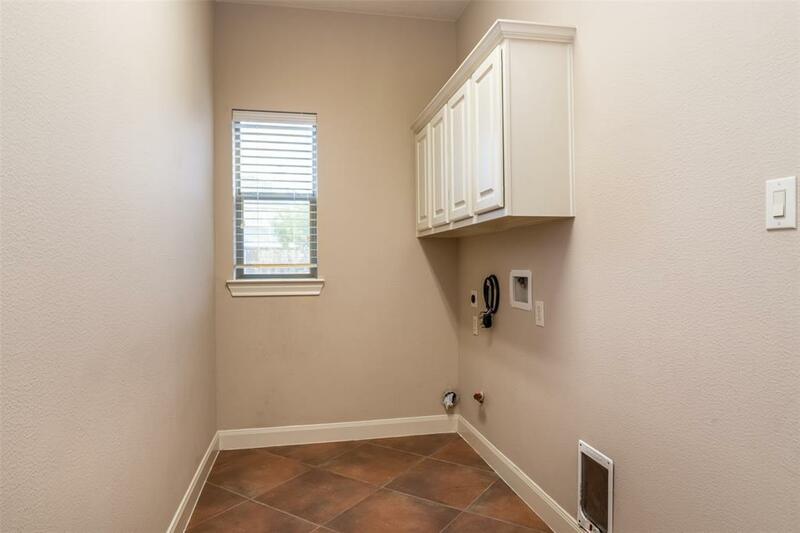 It has a sunroom in the front off the kitchen, plus a computer center upstairs! 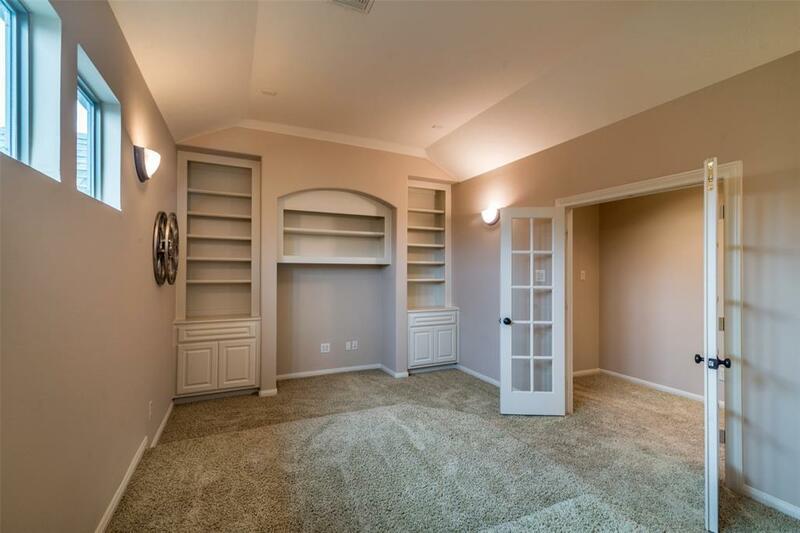 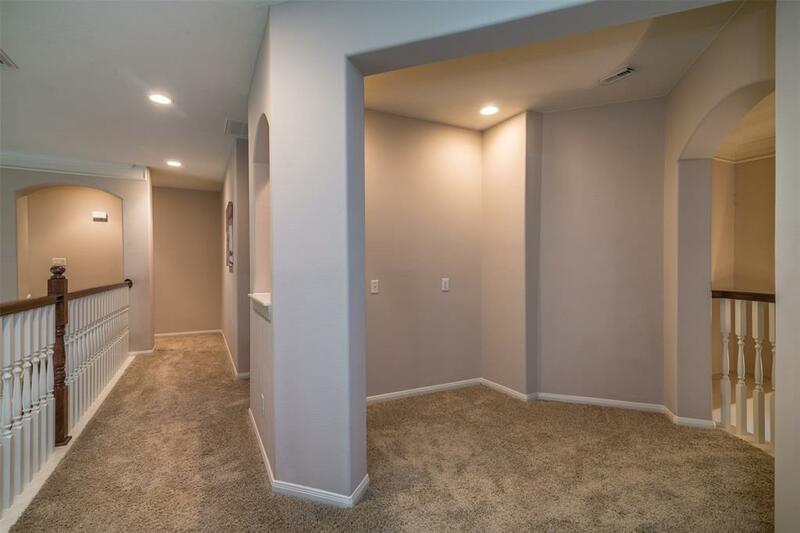 Media room has French doors & wall of built-ins! 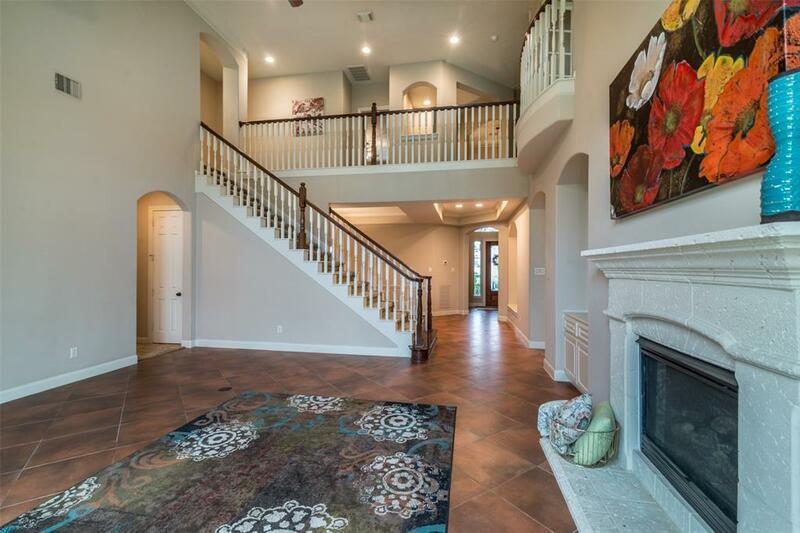 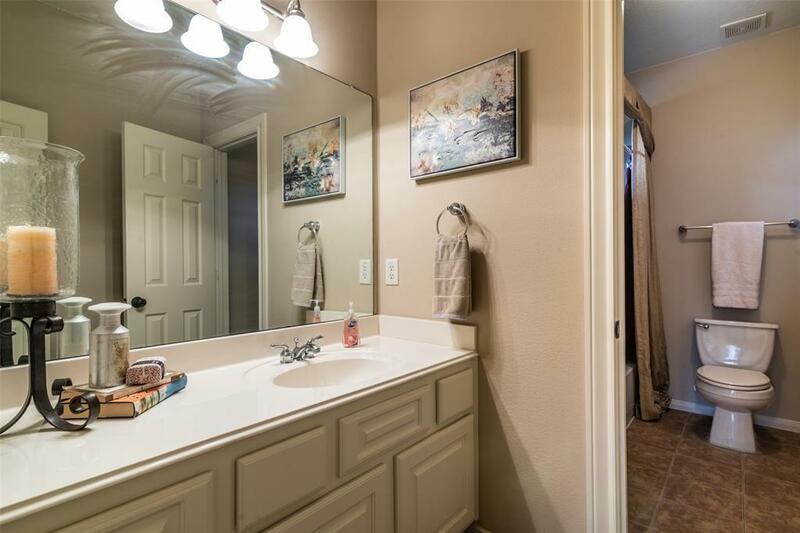 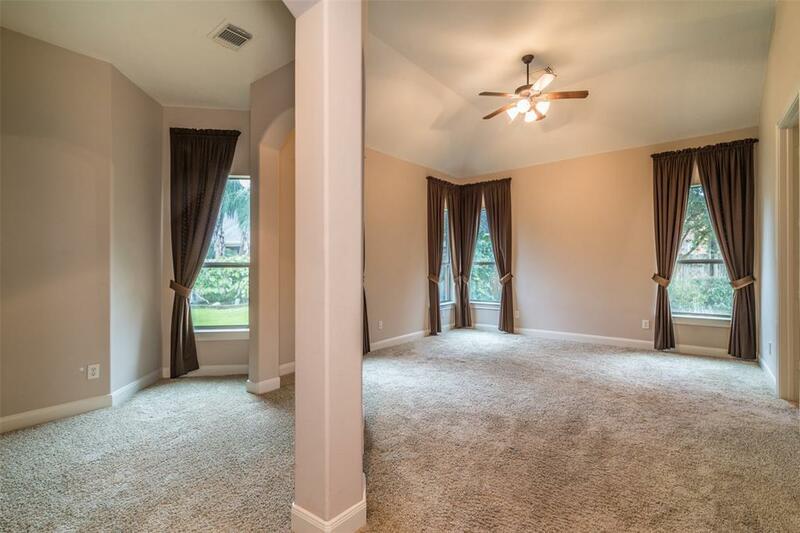 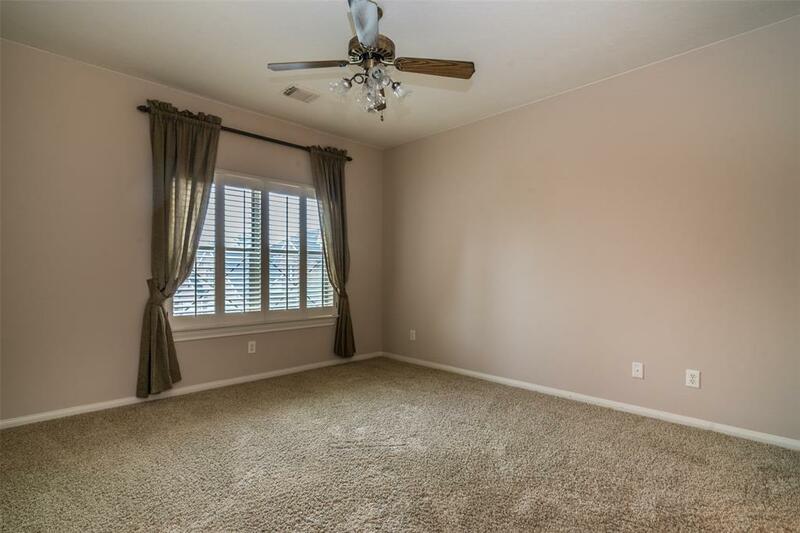 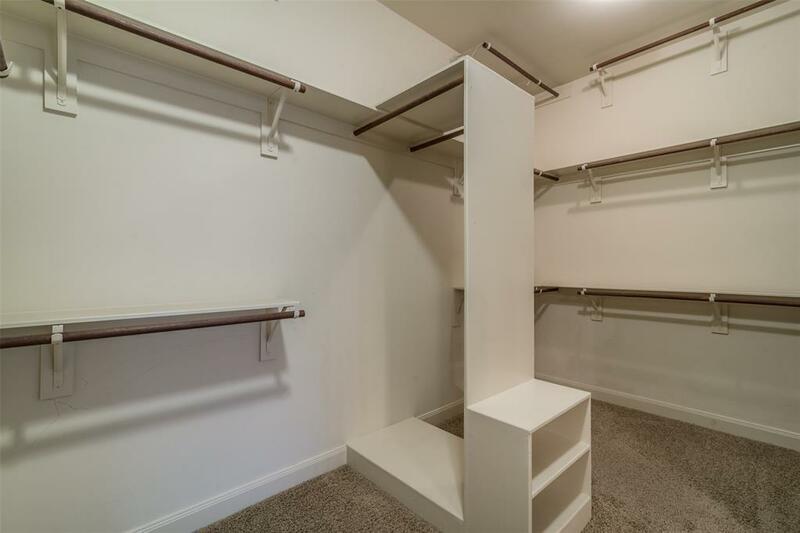 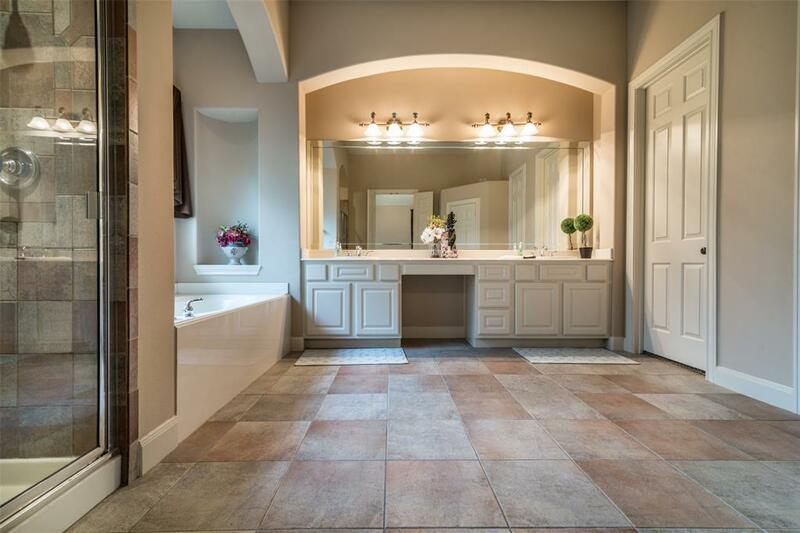 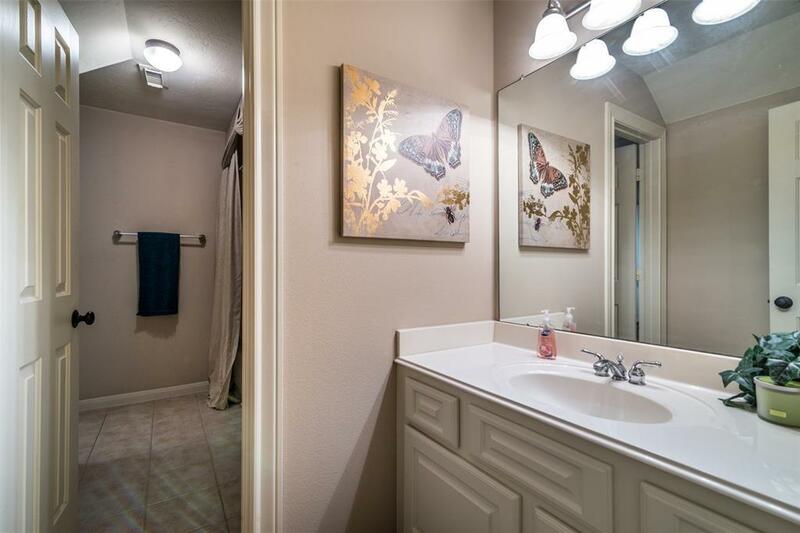 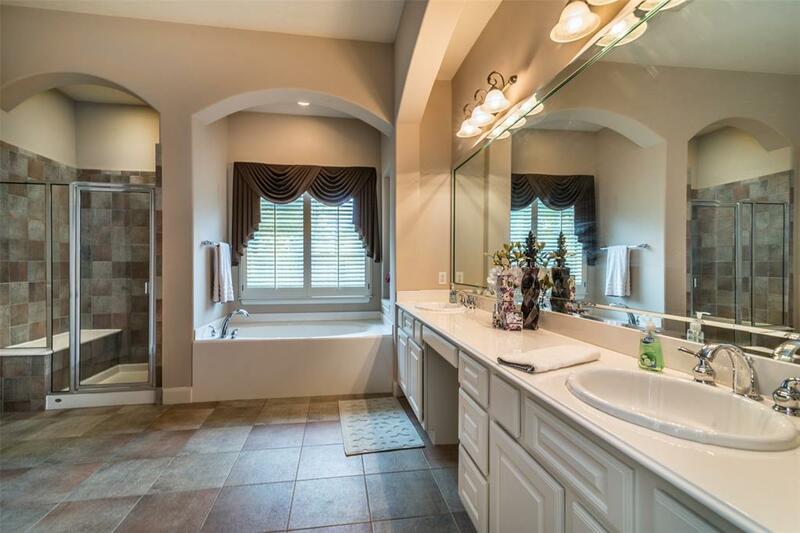 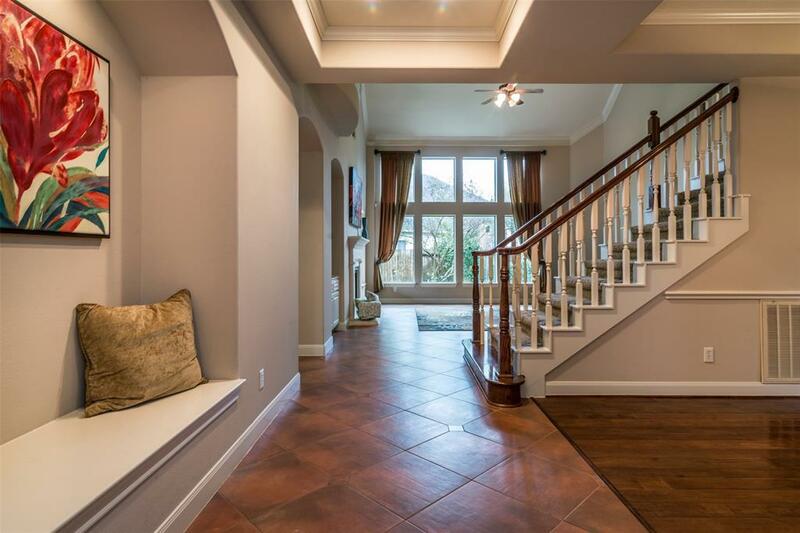 Luxurious master suite with sitting area & lavish bathroom + huge walk-in closet! 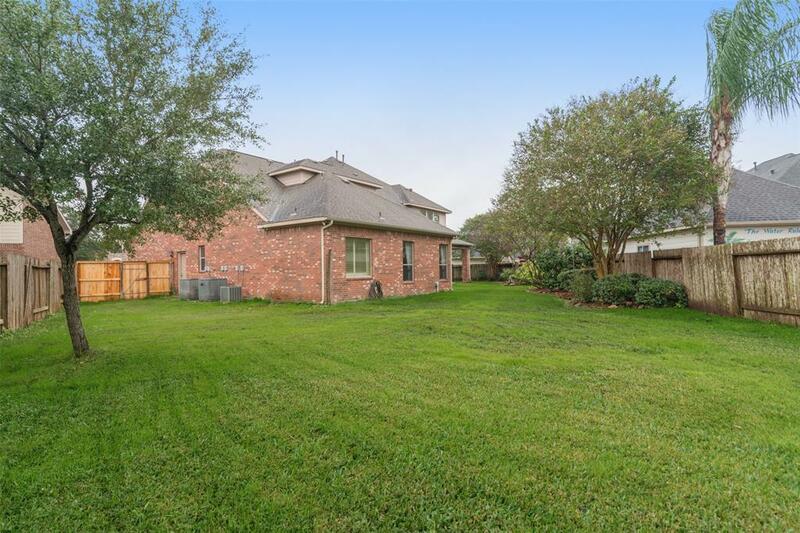 Big landscaped backyard with ample covered back patio. 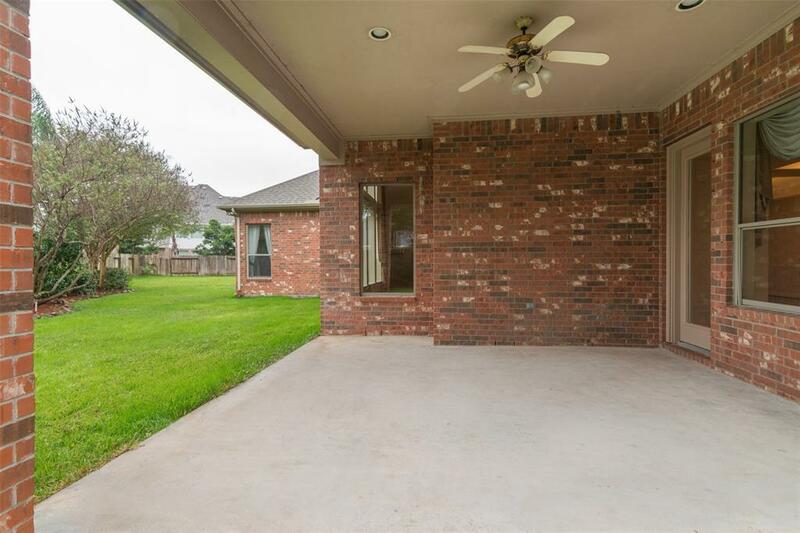 A new fence is being installed along the backside of the property.